Giorgio Armani is marking 40 years of his fashion empire this year, kicking off 40 weeks’ worth of celebrations with an exclusive new website, ‘A Tribute’ back in March, and now, releasing a glossy new self-titled book. Just five years after he launched his label, Armani’s name went global when he dressed man of the moment Richard Gere in the hit film American Gigolo. Dressing the ultimate Hollywood heartthrob, Armani became the go-to brand for men who wanted slick and powerful suits in the Eighties. 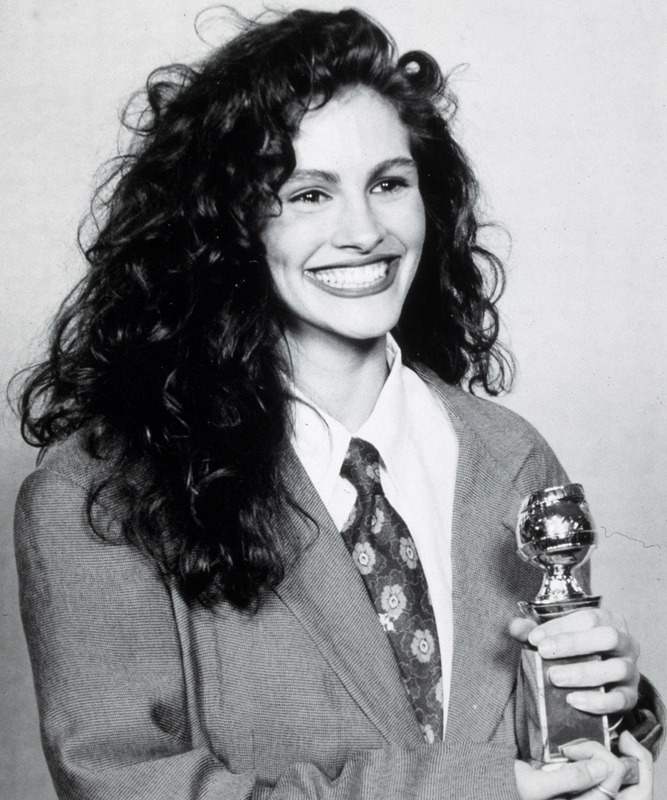 Julia Roberts brought androgynous cool to the red carpet in 1990, choosing a matching Armani suit to her co-star Kiefer Sutherland as she picked up the award for her performance in Steel Magnolias. The major statement is still considered one of the best red carpet moments of all time, and cemented Mr Armani’s status as a designer who pushed boundaries. Oscar winner Jodie followed in Julia’s footsteps when she scooped the Best Supporting Actress prize for her performance in Silence of the Lambs. At just 28, she showed Hollywood who was boss in her pink power suit. Having originally built his world around tailoring, it’s a credit to Mr Armani’s broad vision that he is also able to create wow looks like this, for Lady Gaga at the Grammys in 2010. He went on to create an entire wardrobe for Gaga’s sell-out Monster Ball world tour, showing that he’s a master of the avant-garde as well as our real-life wardrobe essentials. A fan since his days on ER, George Clooney is rarely spotted in a suit that isn’t Armani. 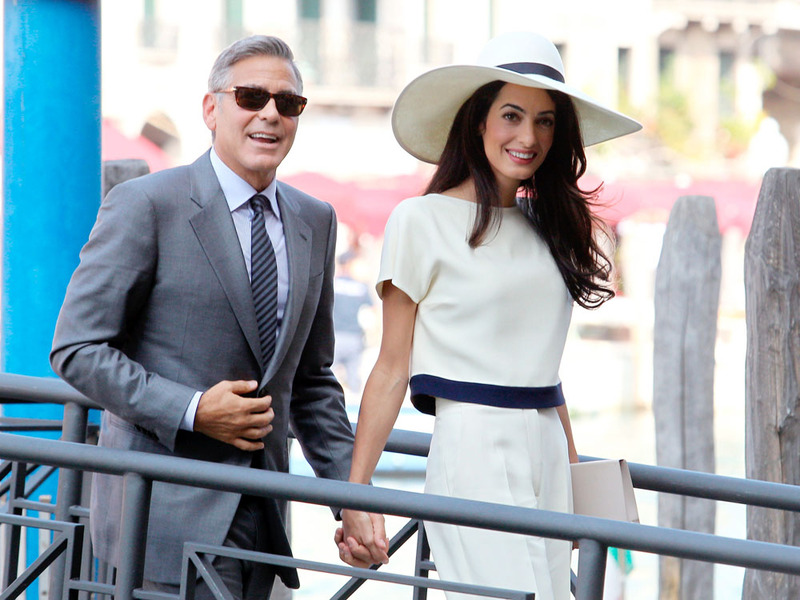 When better to confirm his dedication to the brand, than on his wedding day to Amal Alamuddin last year? That cape. THAT CAPE! Yes, Mr Armani was the designer behind Madonna’s greatest sartorial challenge to date. 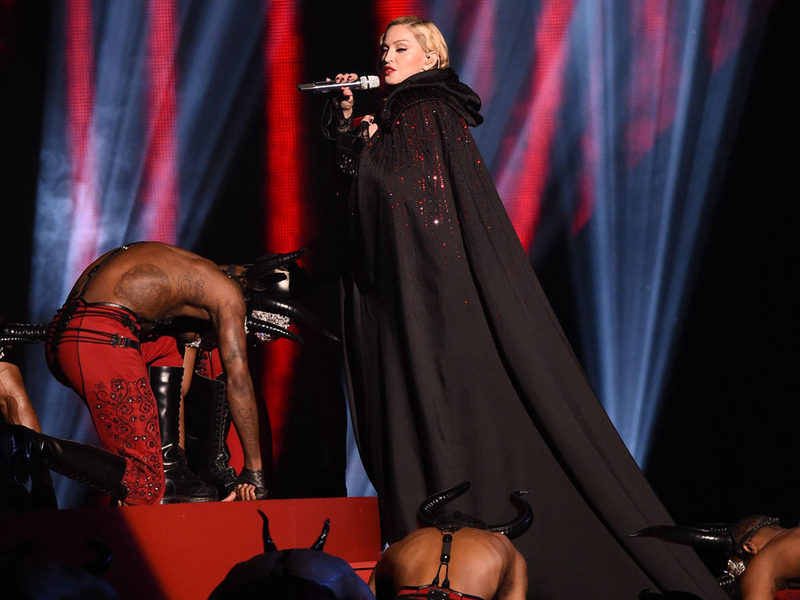 Forget the cone bra, or any of her other outlandish style statements over the years, Madge had the mother of all malfunctions when she simply tied her cloak on too tightly and took a tumble at the 2015 Brit awards. See our review of the Giorgio Armani AW15 show, here.